So who would like to see a graphic novel or game that is parallel to Wangan Midnight, but set in Europe, with mostly European-market cars, and the protagonists race performance estates? First order of business: where to set it. We can go big immediately and use the entirety of Europe, or start in Germany. I mean, the manga/anime/game still races in the city whose expressways still have corners and junctions, and still has mountain routes. I guess we can cut it up by country? I mean, we have Germany, Spain, Switzerland, France, Austria, UK, Italy, plus Finland and Sweden for rally routes. And what would the title be? 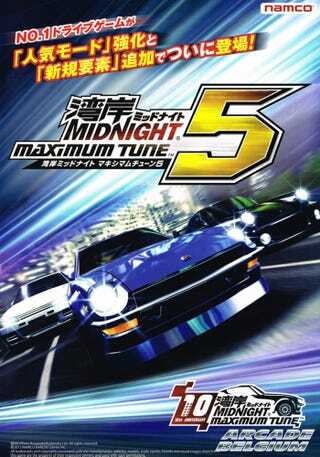 We can’t call it Wangan Midnight, no.